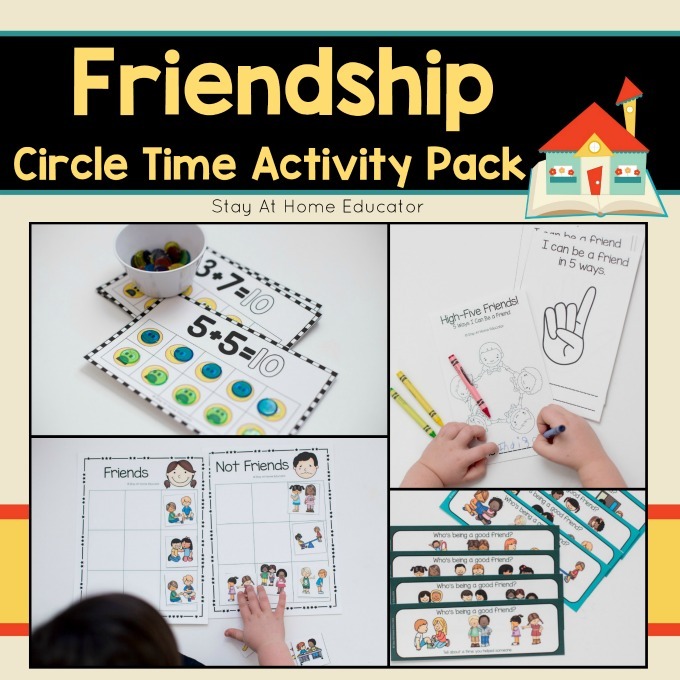 This friendship circle time activity pack is full of uniquely hands-on, printable friendship activities. 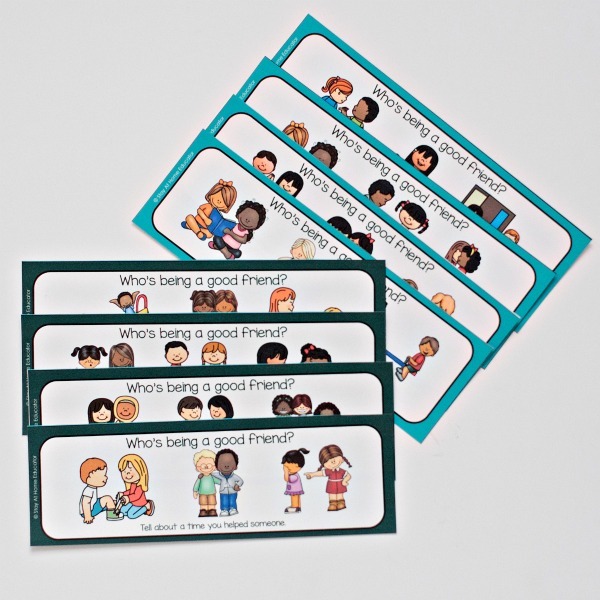 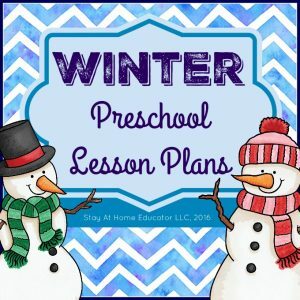 Foster kindness and friendship in your preschool classroom while your students learn about how to be good friends while making new friends or connecting with old friends. 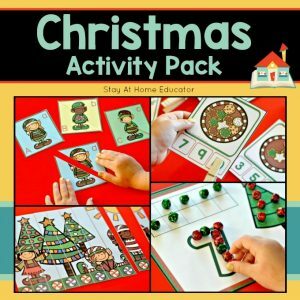 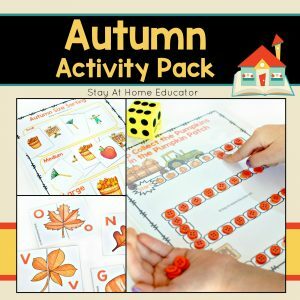 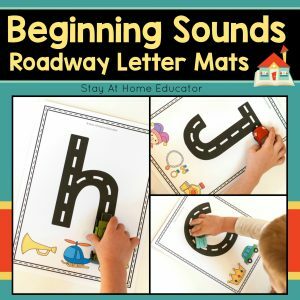 This pack contains six fun and educational friendship activities to use in your circle time lesson plans or to add to your preschool centers during your friendship theme. 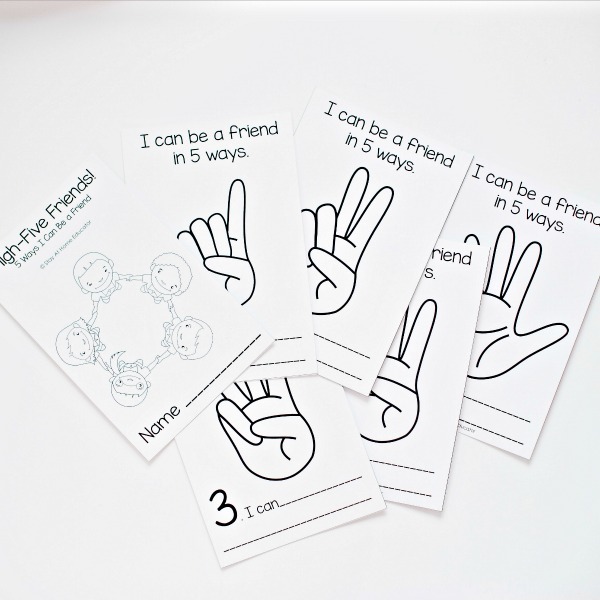 Three activities are math based, three are literacy based. 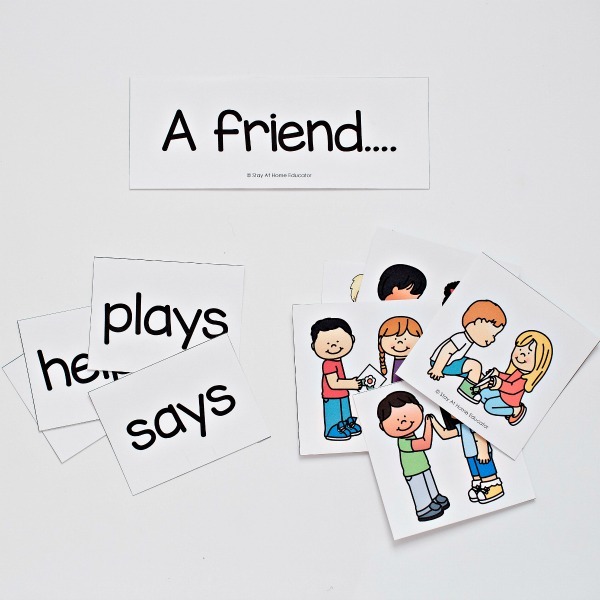 All are fun. 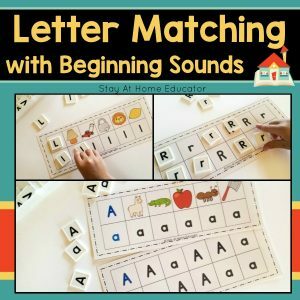 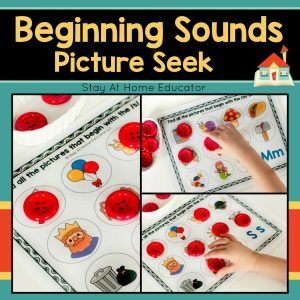 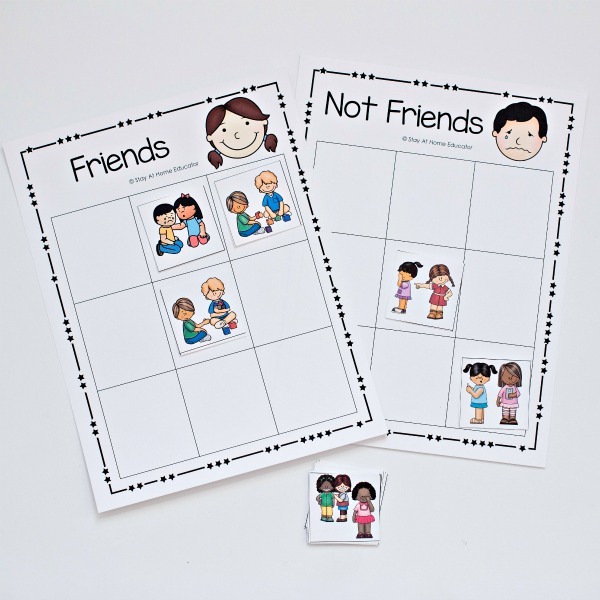 Preschoolers love doing these friendship activities in circle time or add the friendship printables to your preschool centers. 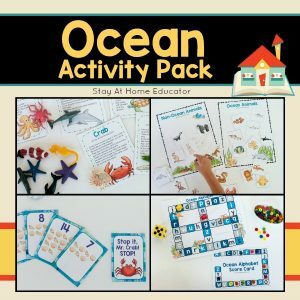 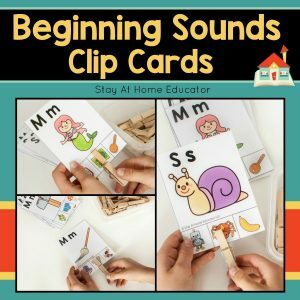 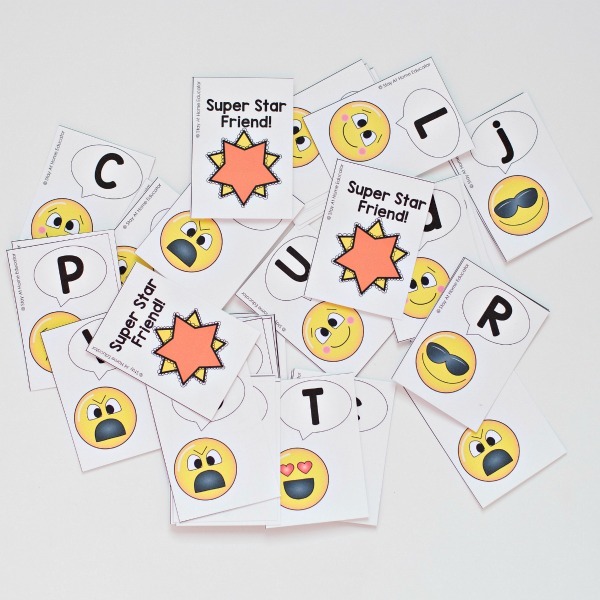 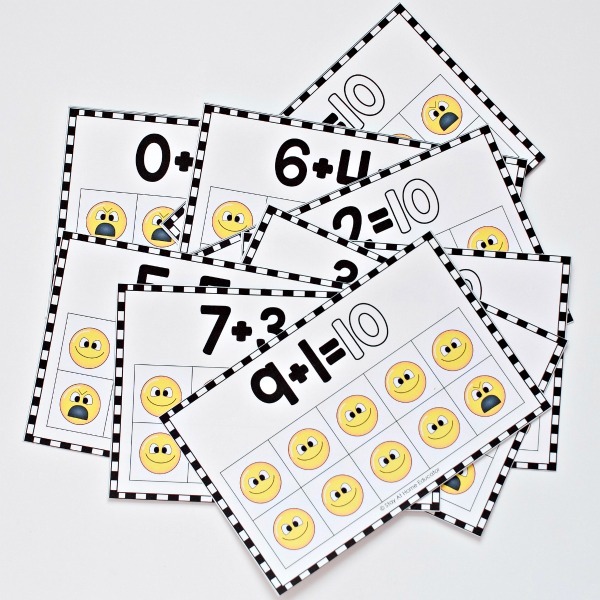 This is the perfect supplement to your Valentine’s Day lesson plans or use this activity pack at the beginning of the school year!